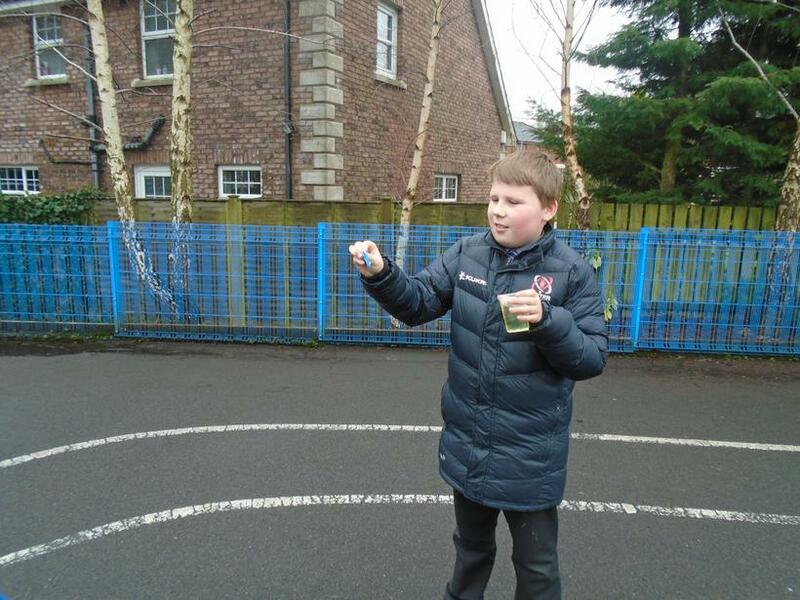 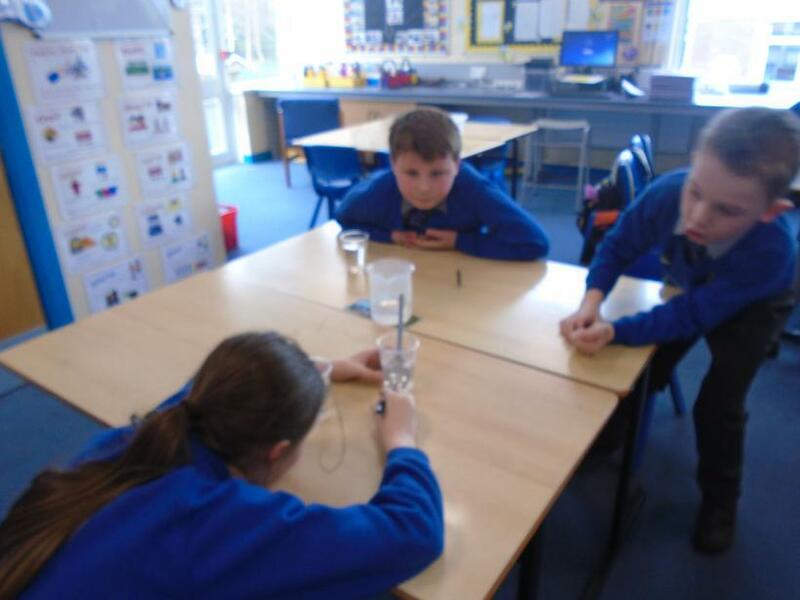 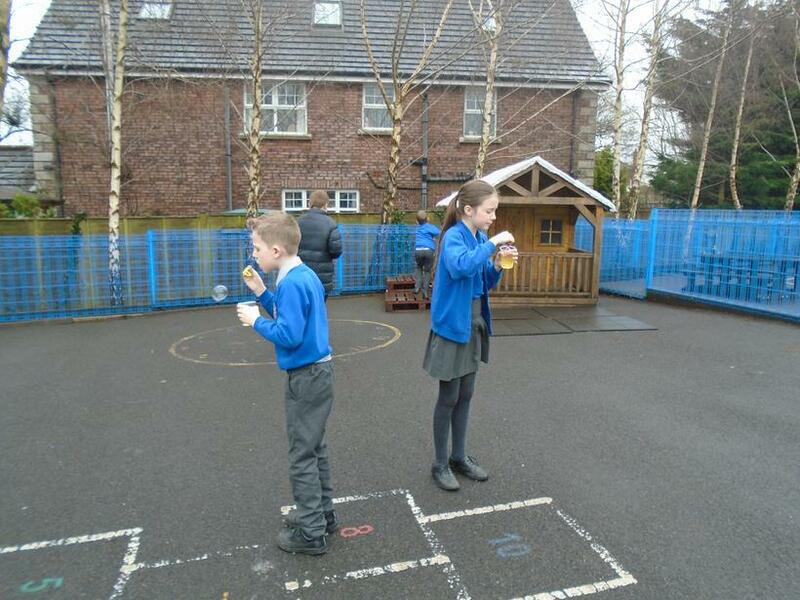 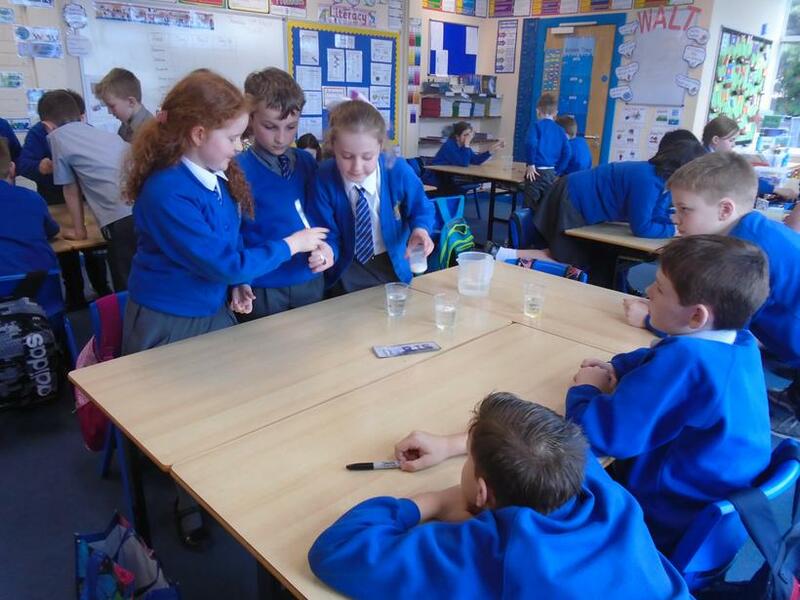 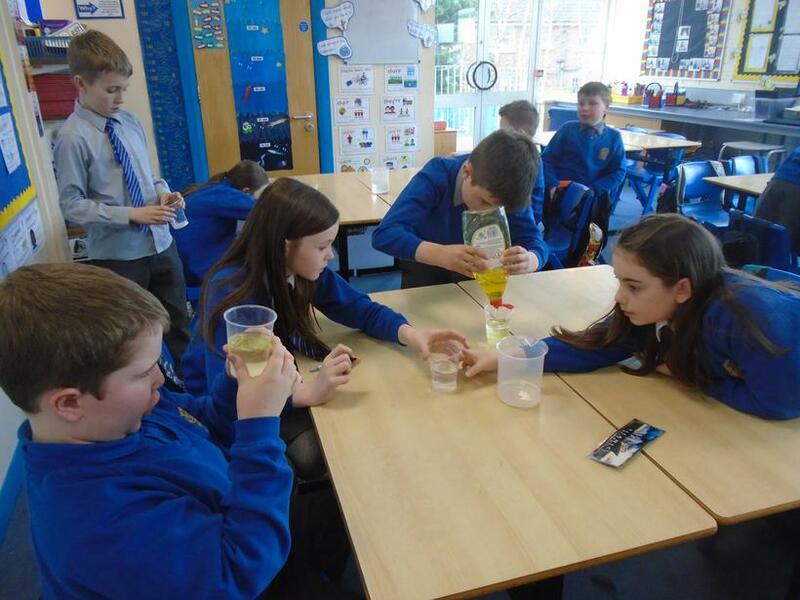 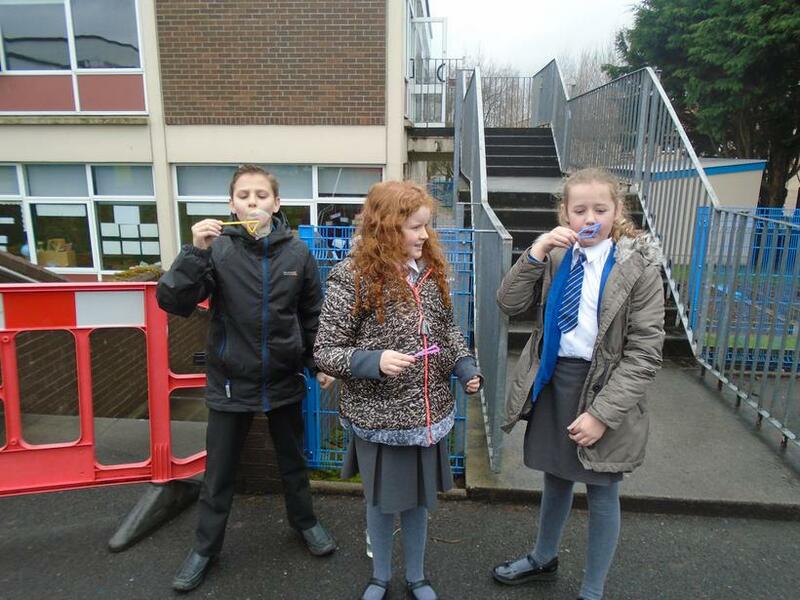 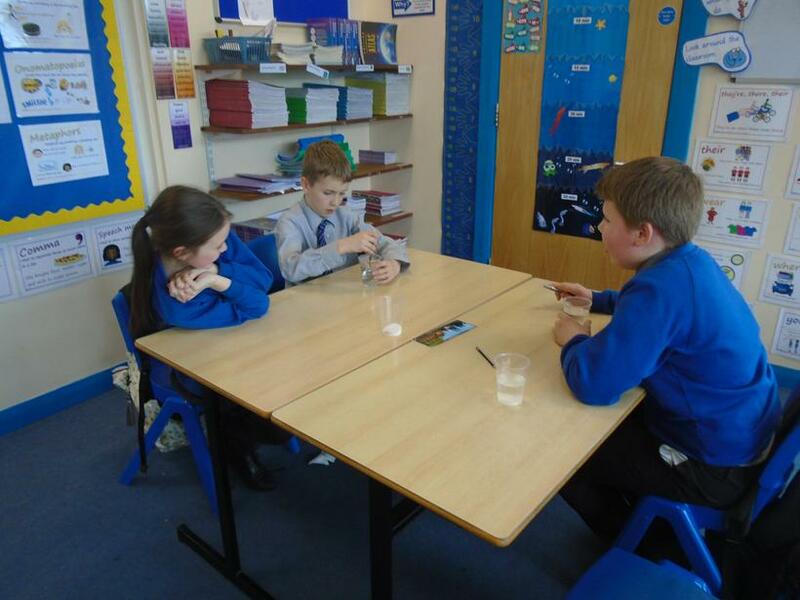 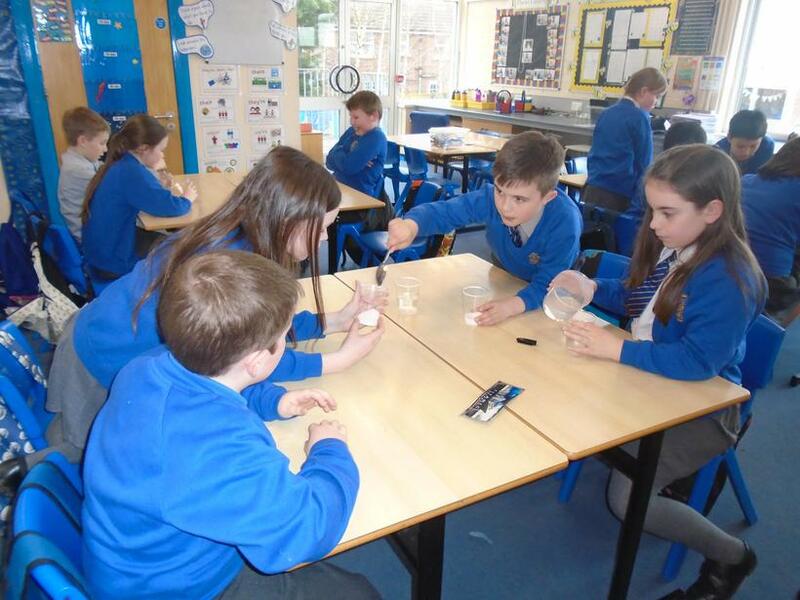 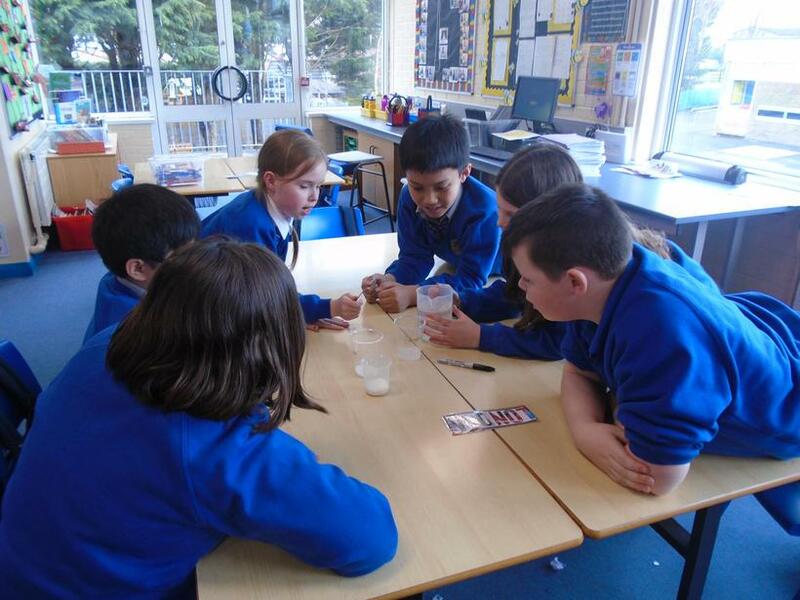 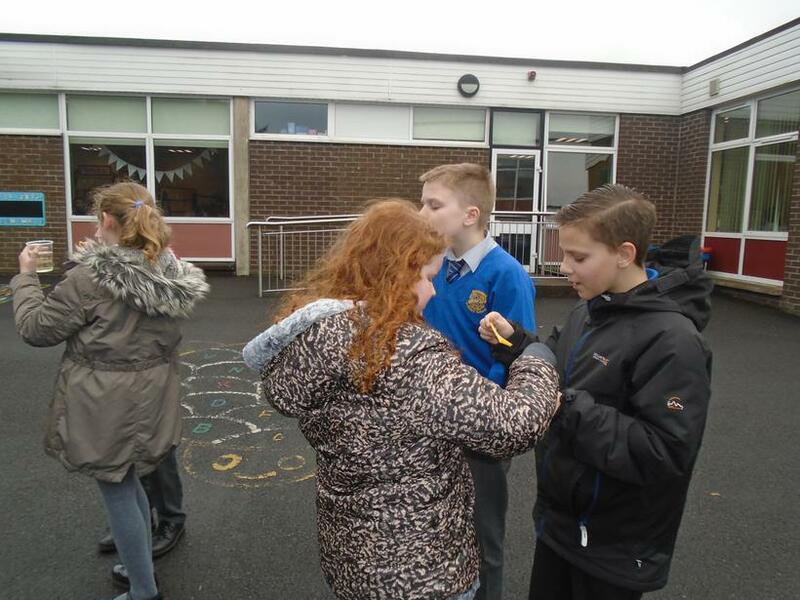 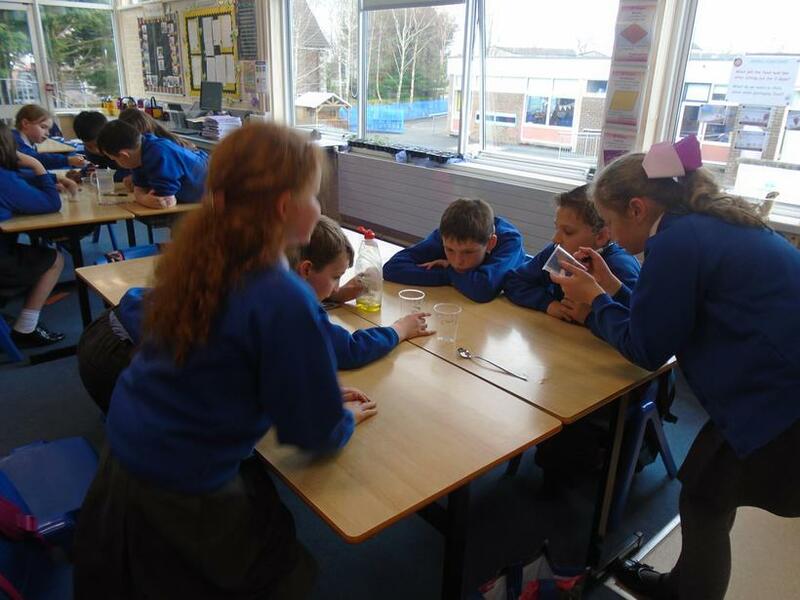 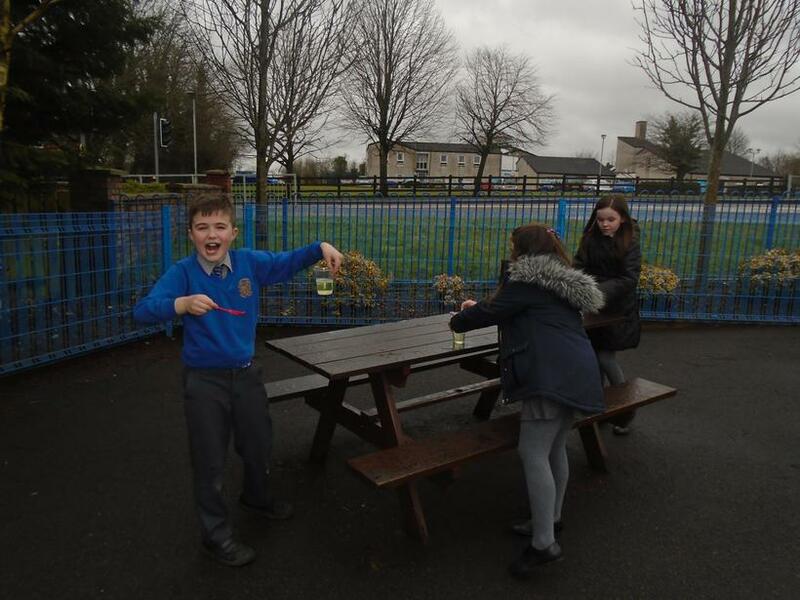 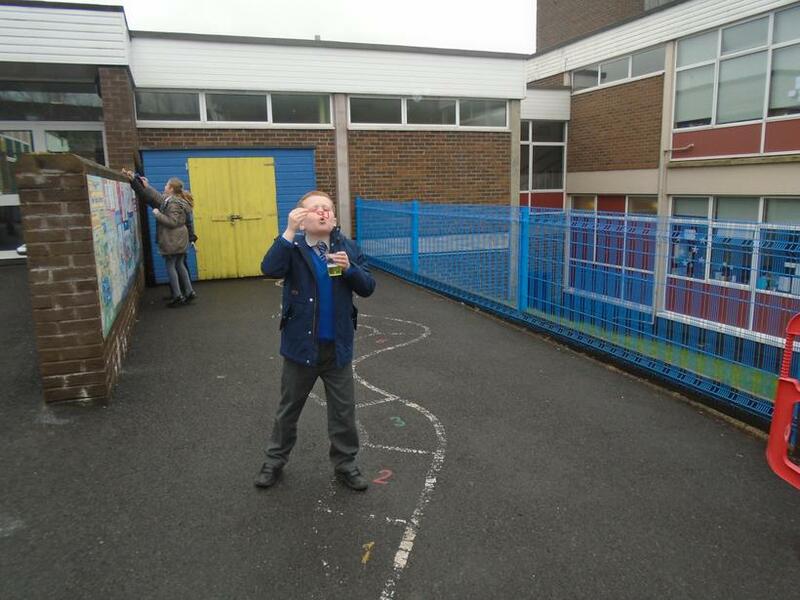 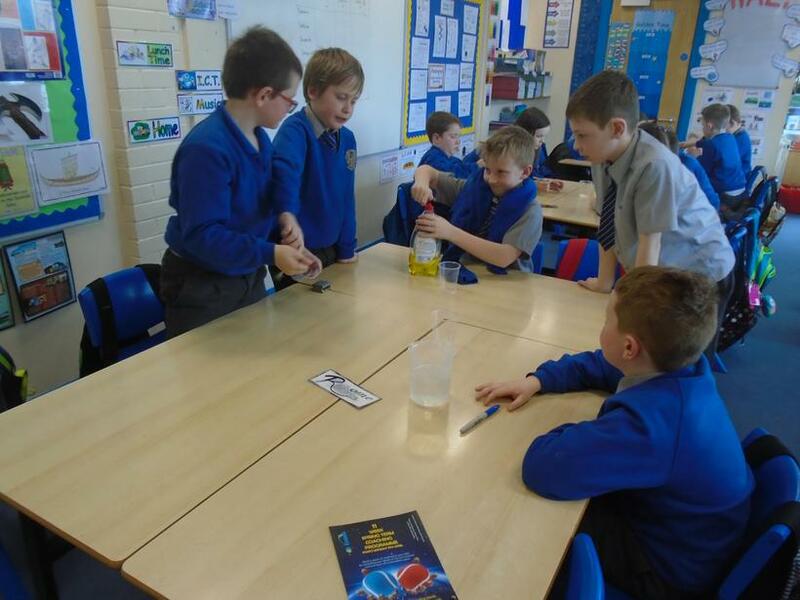 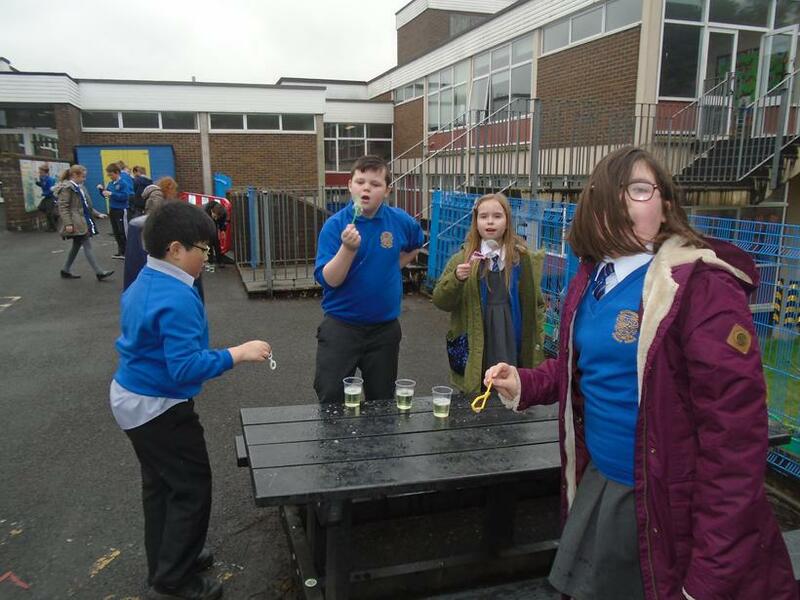 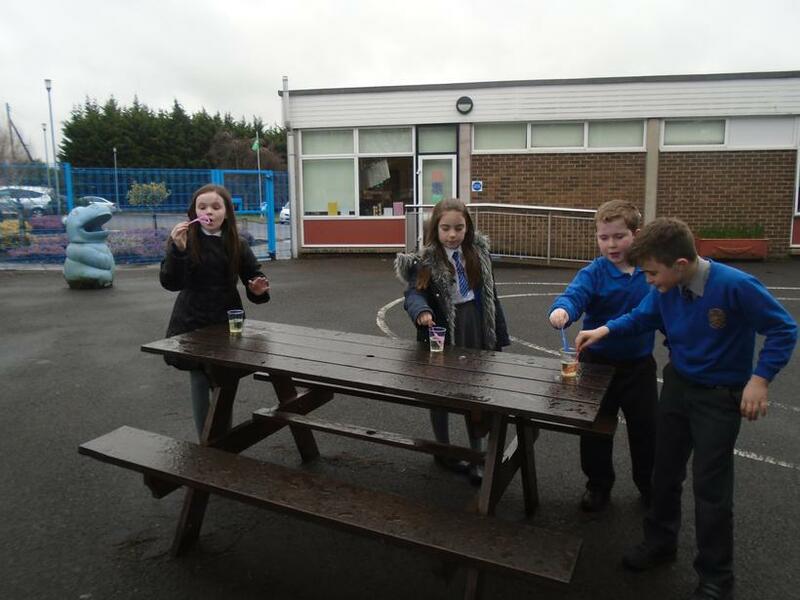 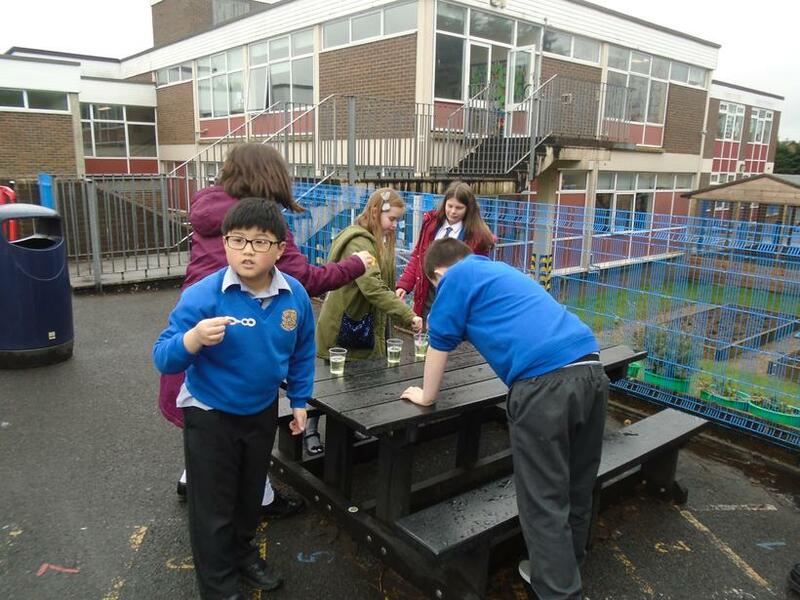 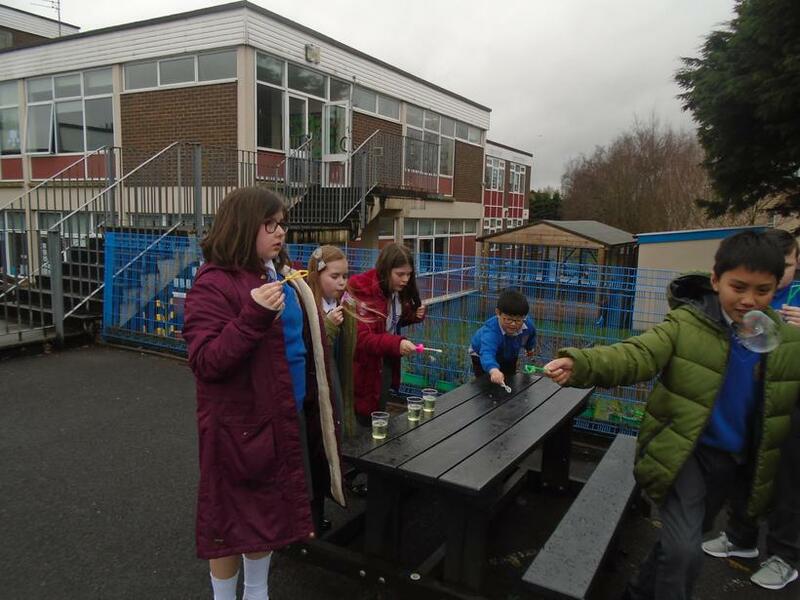 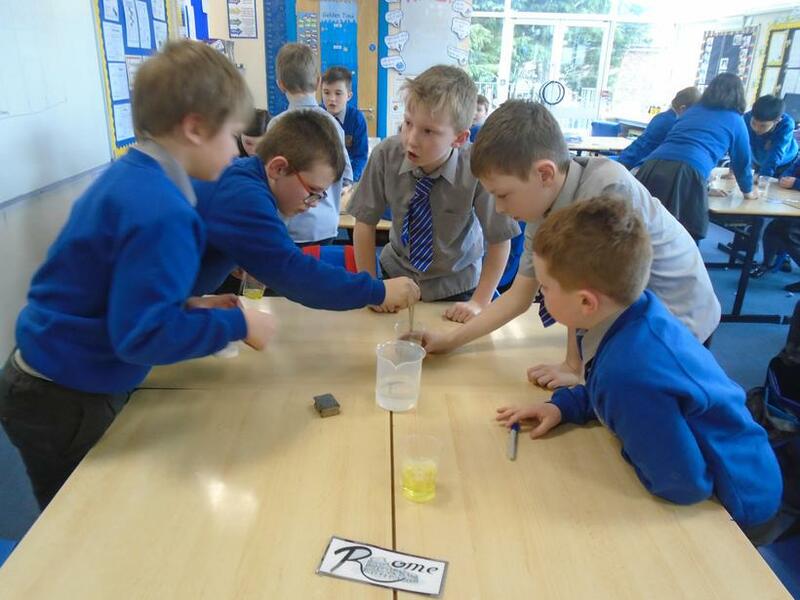 During Science week in school we made bubbles using sugar and fairy liquid. 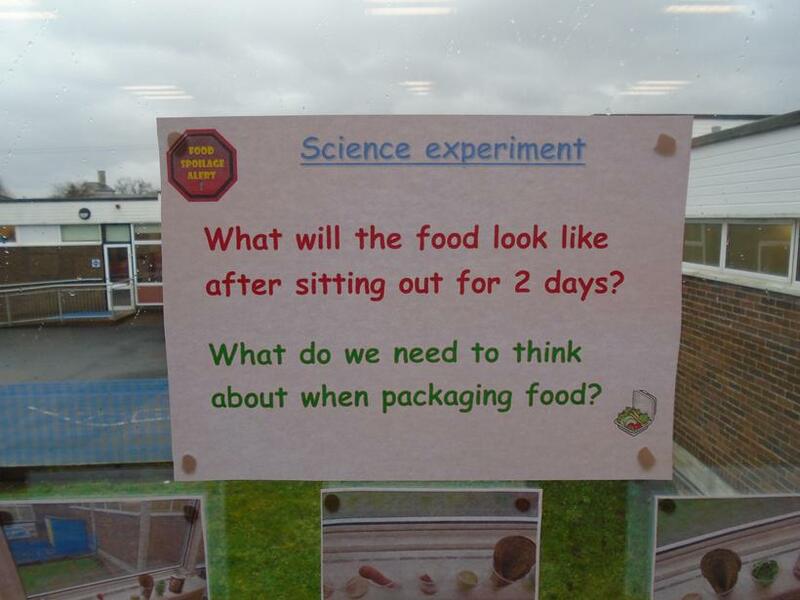 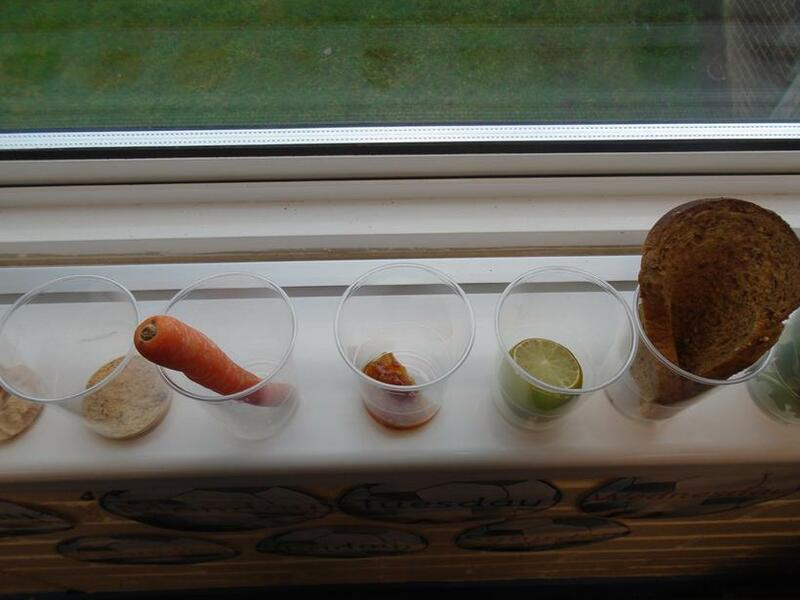 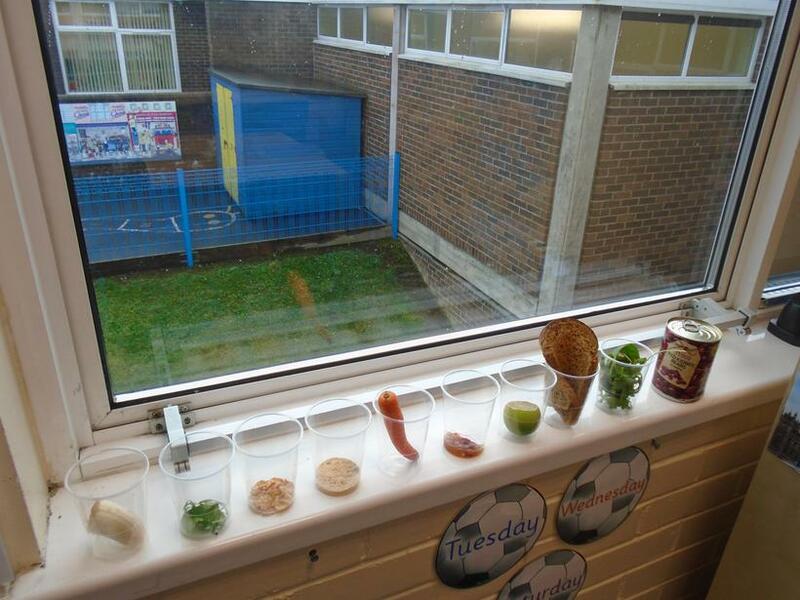 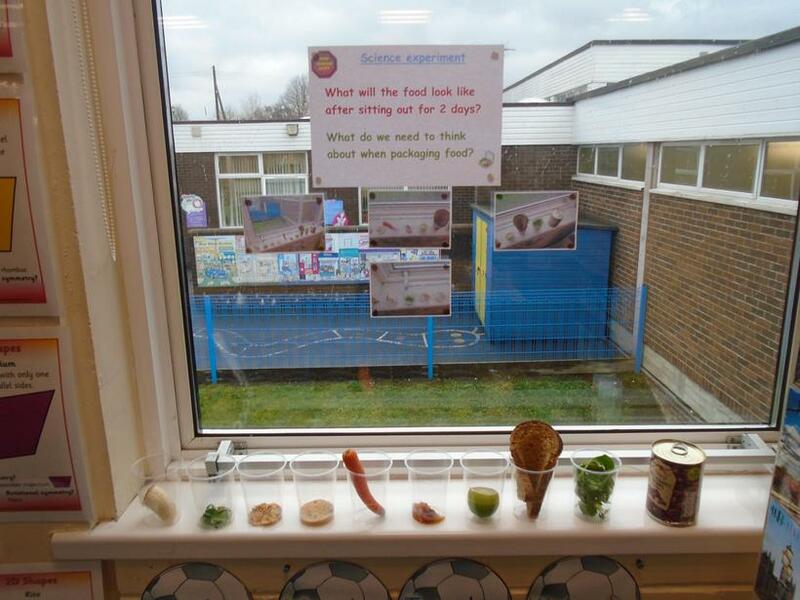 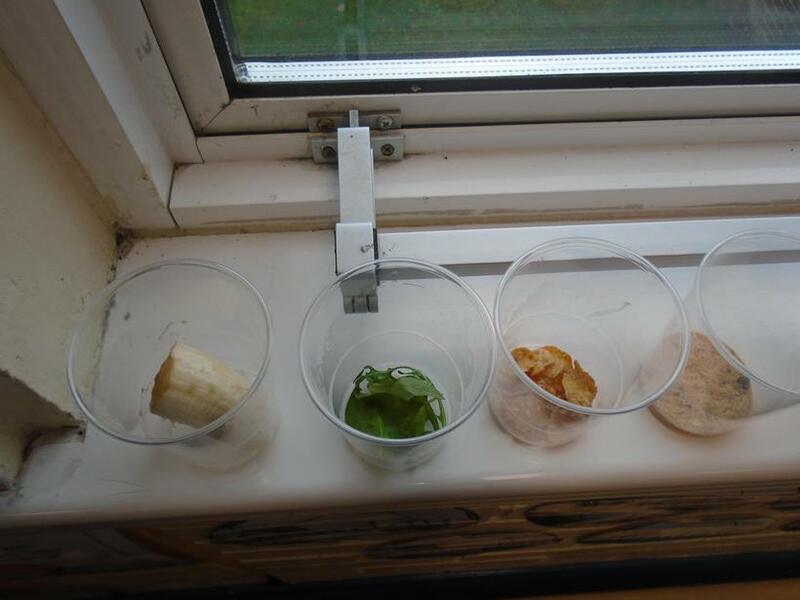 We also investigated what happens to food if it is not correctly packaged. 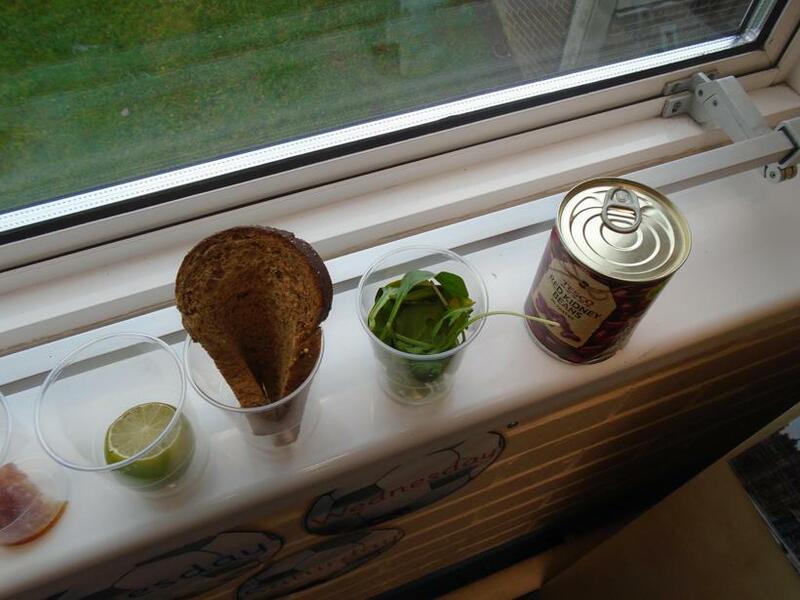 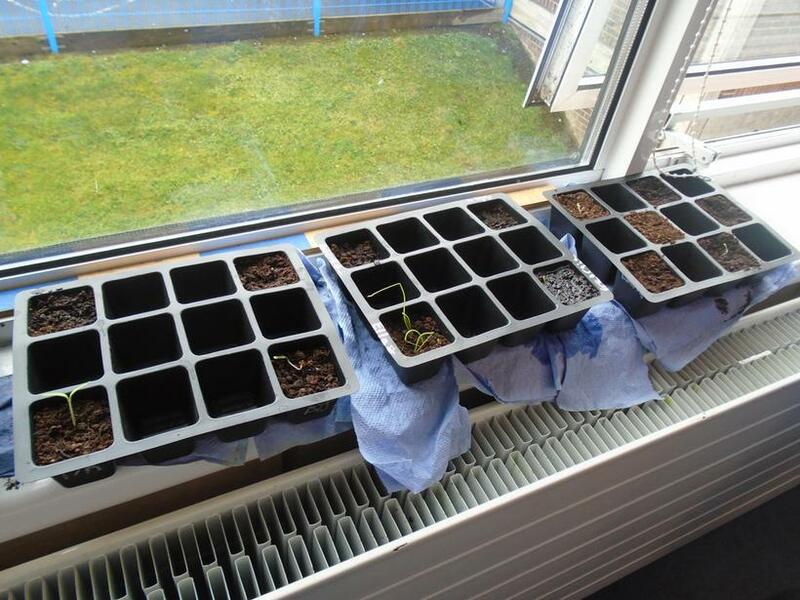 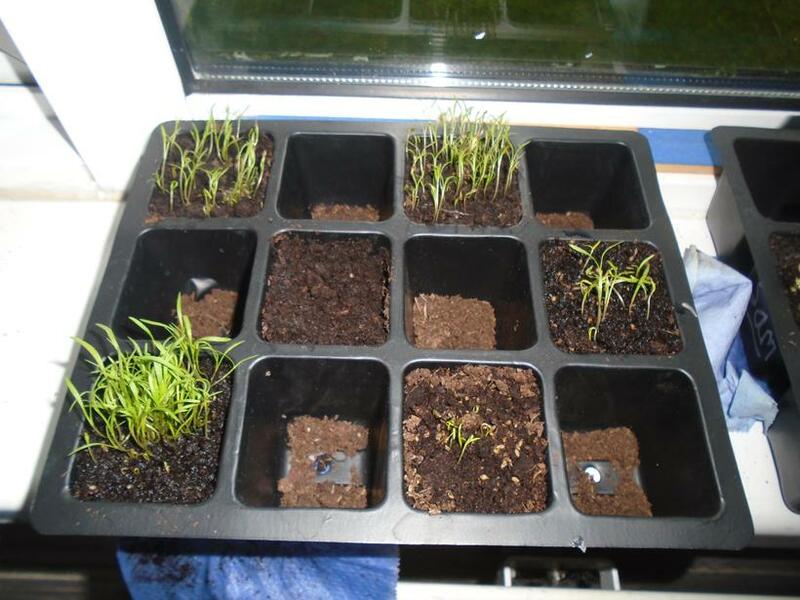 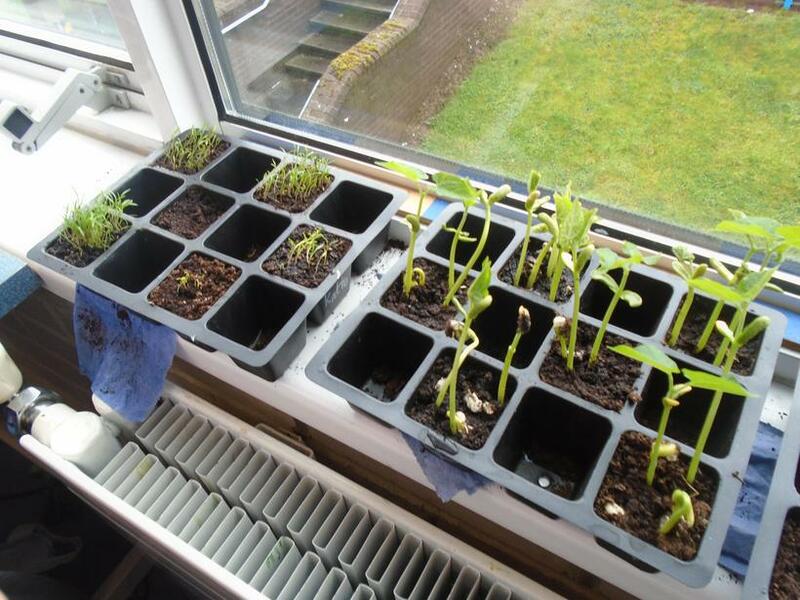 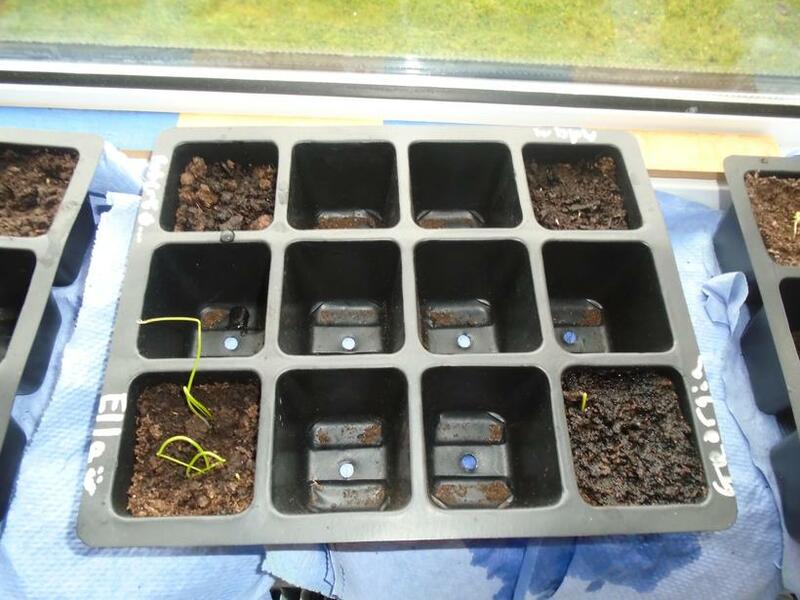 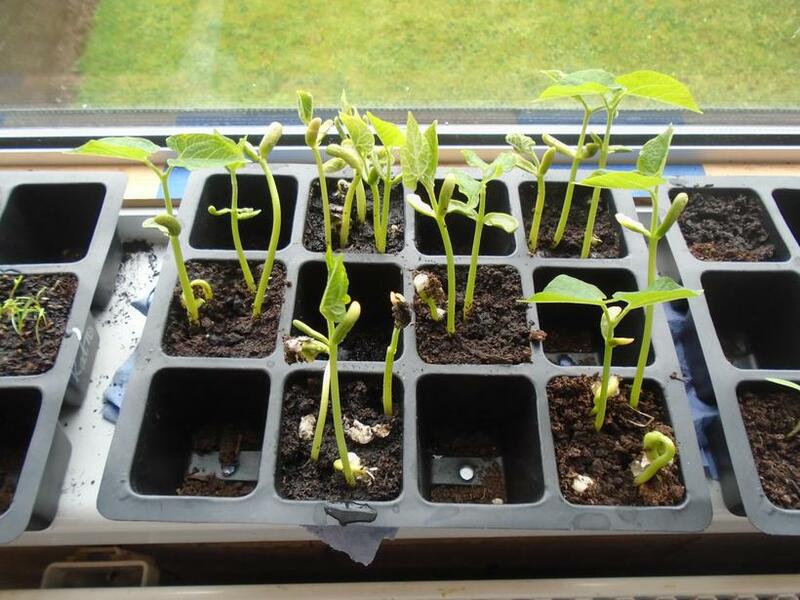 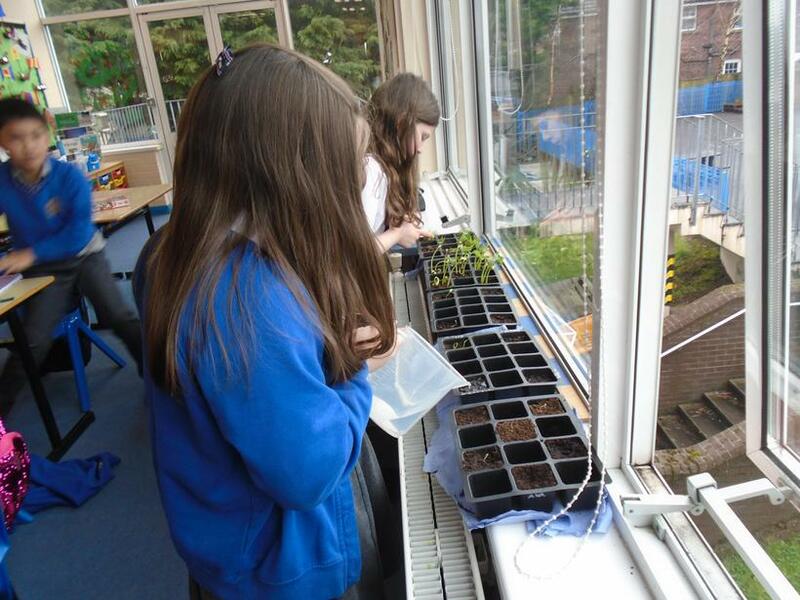 Finally as part of our WAU topic Vikings we have been growing food like the Viking farmers did when they arrived in England.